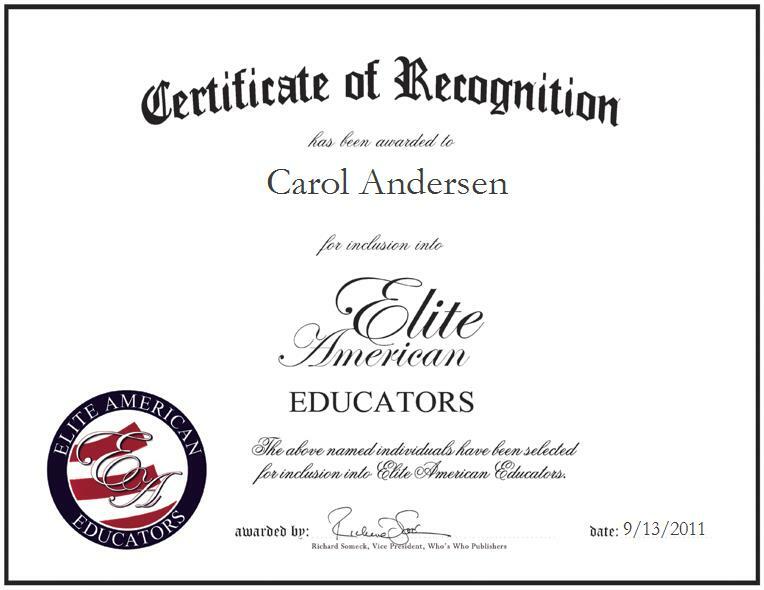 Carol Andersen is an expert in Spanish language and culture, English as a second language, and curriculum, instruction and assessment. She draws on 35 years of experience to excel in the field and educate others. A licensed teacher in the state of Colorado, with a certification in secondary Spanish, Dr. Andersen loves what she does. She became involved in her profession because she was inspired by her grandmother, who was a teacher. Her parents also played an influential role in her professional development, as they instilled in her the value of education. 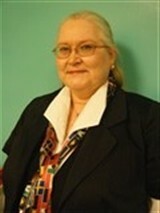 Dr. Andersen earned a Ph.D. in education, with a concentration in curriculum, instruction and assessment, at Walden University. She earned a Master of Science in Spanish, secondary education and bilingual education from Adrian College, and a Bachelor of Science in Spanish education, with a minor in mathematics and concentration in secondary education from Central Michigan University.